Kampong Glam is worth a wander. Kampong Glam is a whole block, and the whole are definitely should be explored. The main street extending from the Mosque is a mess of stores and restaurants, with people trying to entice you every which way. I found that the other little streets and lanes, like Haji Lane, were more interesting as there were little boutique stores offering a host of handicrafts, clothes and smaller cafes and restaurants. There’s awesome street art and the vibes are more relaxed the further from the mosque you go. It’s also a very short walk from the MRT, and things don’t really open until late morning. Ornate perfume bottles for notes of wildflowers, musk and wood fire. Kampomg Glam is worth an afternoon. Cultural sites, boutique shoppes and delicious foods. Imagine all these coloured lamps out in the night sky, rainbow pinpricks on an indigo dawn. The Belém Tower is a landmark of Lisbon. We used the City Sightseeing Hop On/Off bus to access the Tower and we were not disappointed. Built in the early 16th Century, the Tower stands steadfast. It looks out for the ocean as a testament to early naval defense, and has a museum attached dedicated to Portugal’s defense forces over the years. The line was obscene, so we didn’t go inside. We could have bought skip the line passes, to go inside the tower, but we were happy to walk around and marvel at the Tower from where we were. The structure is stunning and it’s location on the Tagus is really something. Worth going to see as part of your Lisbon experience. 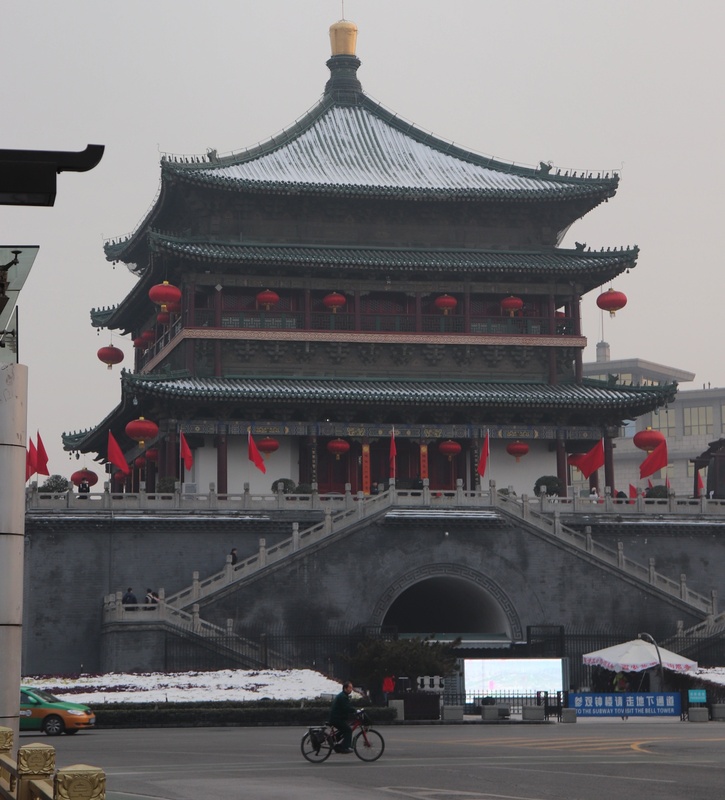 The Grand Mercure is a fantastic hotel to stay at in Xi’an. It’s central to most of the sightseeing landmarks around the city centre and is within walking distance from the Muslim Quarter, Bell Tower and night markets. The hotel staff spoke limited English which made transactions a little confusing; we had trouble confirming the logistics of a deposit using credit card. We also had miscommunication around how many beds were available in our room. 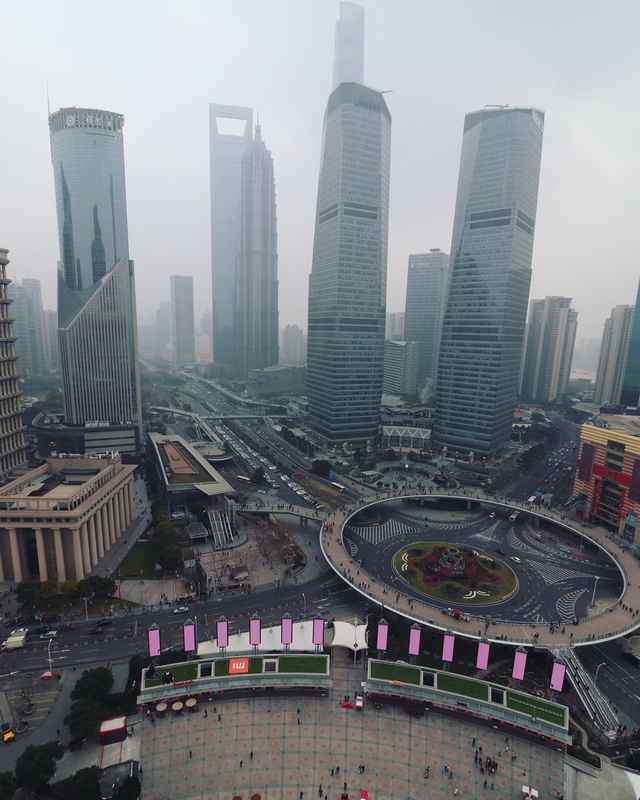 However, the language barriers aren’t a reflection on the service or the hotel, just keep in mind that Xi’an is less cosmopolitan than other Chinese cities like Shanghai. We were very pleased with our room and we’re warm and comfortable through snowy winter nights. Would definitely stay here again. Mongkok is vibrant energy! It’s the Hong Kong that I pictured in my head, it’s the sounds of life and the smells of old. Martial Arts movie stars could swing through shop windows at any moment. A little girl darts across the street. Sugar cane is pressed. Roast ducks hang in the windows. Situated in Kowloon Bay, Mongkok is opposite Hong Kong Island and can be accessed by ferry or subway. It’s less western than Hong Kong Island and maintains a strong Asian flavour. In Mongkok you’ll find cheap Hong Kong street food, sneaker street, goldfish street and the Ladies Markets. The streets are a labyrinth that snake above and below ground. The area has an erratic pulse that moves through the laneway shadows and the thundering trucks. Go in the late afternoon. Grab a bargain. See the lights buzz and flicker on. A neon wonderland. 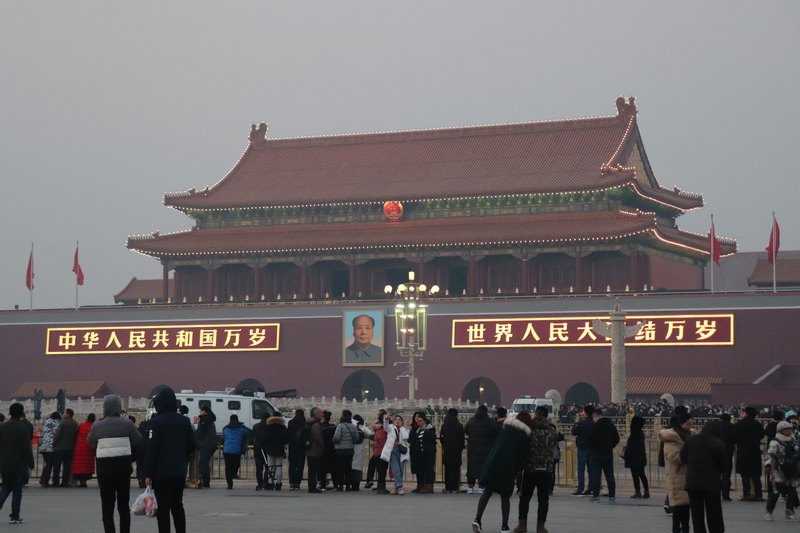 Tiananmen Square is such an interesting place. Harsh, brutalist buildings enclose a vast empty space right before Chairman Mao. It’s true grandeur. We made a couple of rookie mistakes purely because we had no idea what we were doing and we couldn’t speak a word of Mandarin. We alighted the subway at Tiananmen Square and planned to see it and the Forbidden City in one venture. When we reached street level, we saw enormous queues and security check points cutting off any direction remotely leading toward where we wanted to go. We couldn’t check if we were in the right place or where to go, or why there was security because we couldn’t speak the language, so we walked around. We walked a full length of the Forbidden City, through a local community until we reached the side entrance and entered there. It took us some time to figure this out. 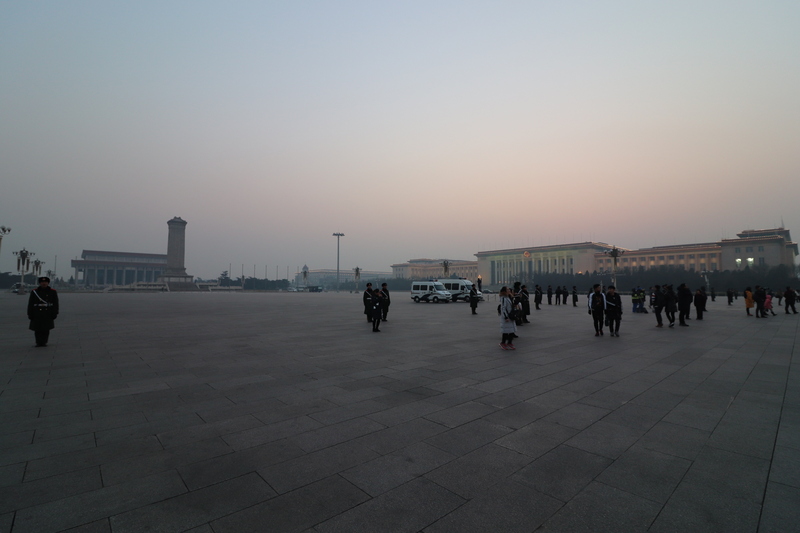 When we came back to Tiananmen Square, it was sundown and the queues were less, so we went through the security check point. Lo and behold, both the Forbidden City and Tiananmen Square are right there before you. In a serendipitous coincidence, dusk was the perfect time to be here. The major road was blocked off for a slow of military might as the army marched in to lower the flag. Be there for that if you can. The Oriental Pearl Tower is iconic Shanghai. It can be seen from The Bund and marks the skyline. Going up the Tower is a must-do and I would urge you all to be a child for a day and to have fun. We went up to the viewing platforms, even though the visibility wasn’t great. The queues were long but crowd control made it a painless wait for us. You could spend hours up there just learning about the cityscape and landmarks. 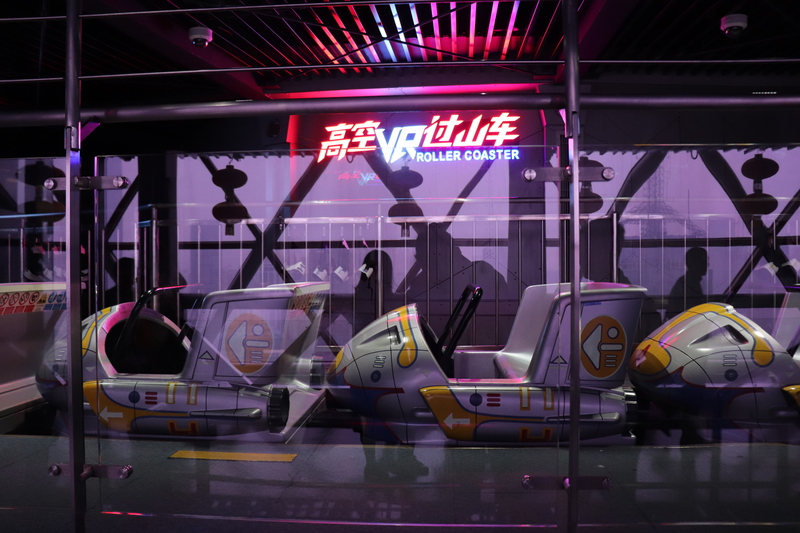 Once you’re done seeing the city from a great height, there’s a 4D roller coaster, glass floors, virtual reality visions of futuristic Shanghai and more. Some of these experiences costed extra and were knaff and gimmicky (but fun). 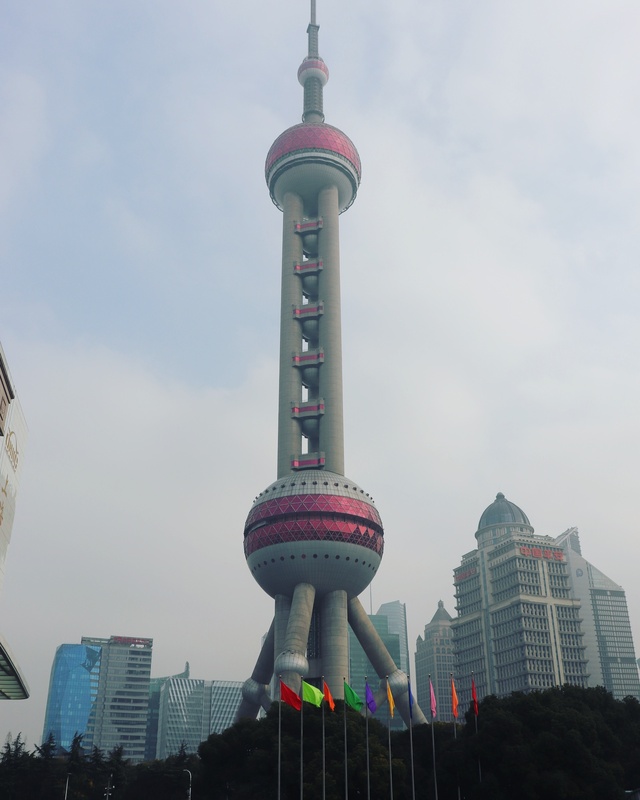 Our whole experience at The Pearl Tower was slightly pricey, but an essential tourist experience.